Yolanda Forkin joined Moneta in 2006. 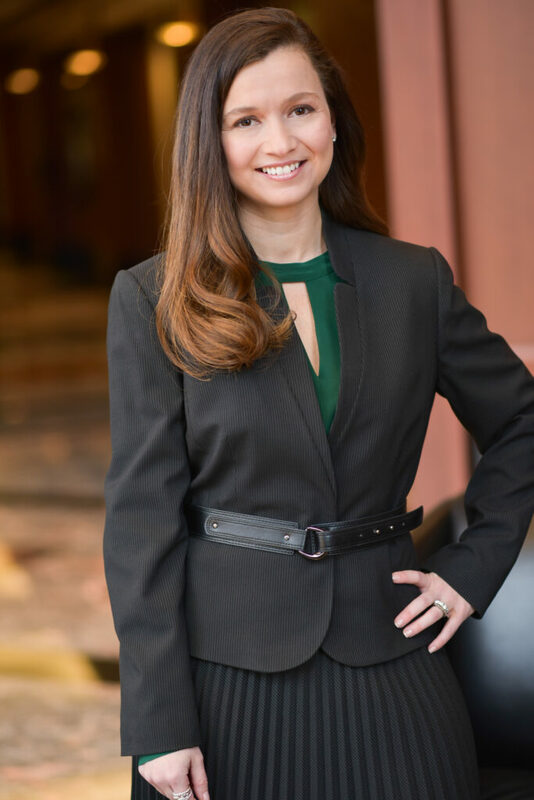 In her role as a Family Office Specialist for the Finerty Team, she focuses most of her time on the team’s largest and most complex family relationships. Yolanda enjoys building relationships with clients and giving them peace of mind knowing that all of their financial worries are being taken care of. Yolanda earned her Associate of Arts from Southwestern Illinois College. Prior to joining Moneta, she gained investment experience as a Sales Assistant with Wunderlich Securities, a Tennessee based broker/dealer. She also worked for MetLife as a Regional Sales Coordinator within a division of the company that specializes in retirement plan products for nonprofit employers. Outside of the office, Yolanda enjoys spending time with her family, baking, reading and traveling. Yolanda resides in Chesterfield with her husband, Patrick, and their two boys.